4k00:16Blurry lights on pink background. High quality render in 4K. 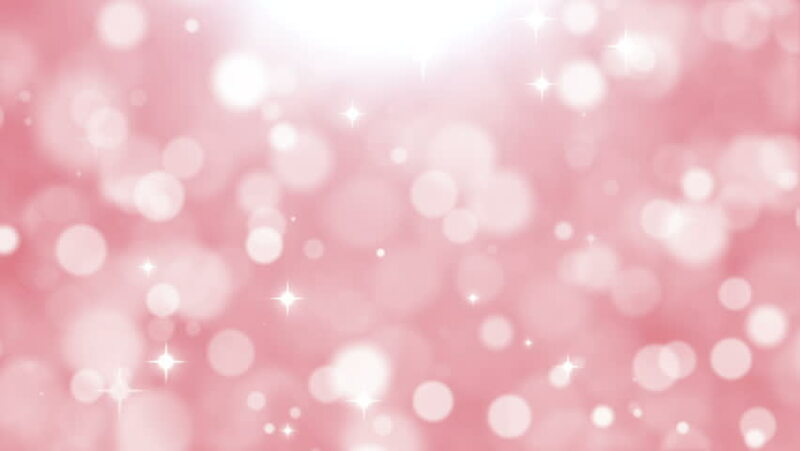 hd00:20Romantic glowing pink bokeh background with flickering light particles. hd00:20Sweet romantic pink orange gradient animated background with floating glowing bokeh lights. hd00:11Moving gloss particles on pink background loop. Soft beautiful backgrounds. Circular shapes perform dance. motion background. More sets footage in my portfolio. hd00:11Lights pink background. High Definition abstract motion backgrounds ideal for editing. Blue elegant abstract. Christmas Animated Background. loop able abstract background yellow circles.